When you are flying to Bishkek you can notice that airport code is FRU. Nor Bishkek nor Manas airport don’t have even these letters. Why? The answer to this question we can find in local history. Bishkek wasn’t always Bishkek. 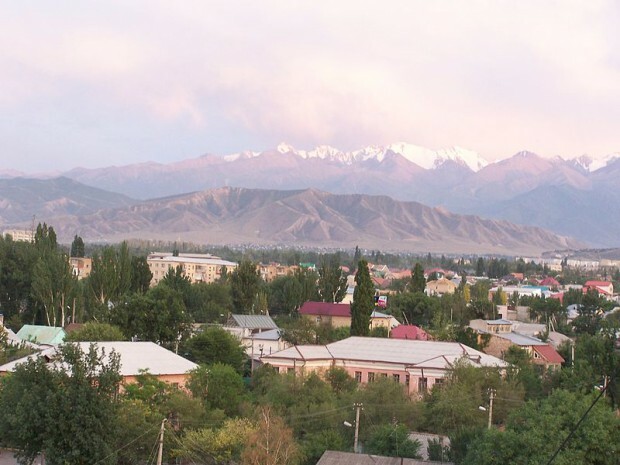 At first the city called Pishkek (during Kokand Khanate reign) but in 1926 was called Frunze after the Red Army General Mikhail Vasilievich Frunze. 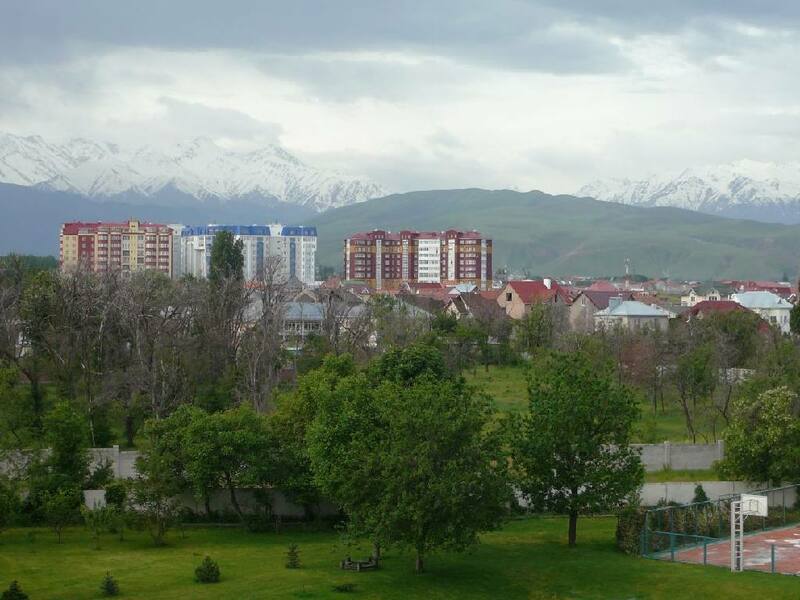 But later, in 1991 the city was named to Bishkek. There’re a lot of legends about the origins of this name. Local people tell that “bishkek” is a wooden stick used to stir the national drink Kumys (fermented mare’s milk). The legend tells that one woman forgot her "bishkek" when her crew packed up and moved from their camp by the Alamedin river. As soon as she realized - people went back to search for it - but they couldn't find it ... and so the place where they had camped was remembered as the place where she had lost her bishkek. According to another legend, the place was named after talented craftsman who was always busy, and so he had nickname "Bishkek", (it means "busybody" - someone who is always "mixing it" or "stirring"), and there place where he lived was duly named after him: Bishkek's place. After he died, the name stuck. Now as having the name in honor, there’s also a Frunze Street in the city and a statue of Frunze sitting astride a horse. Bishkek is famous not because of glass and steel. 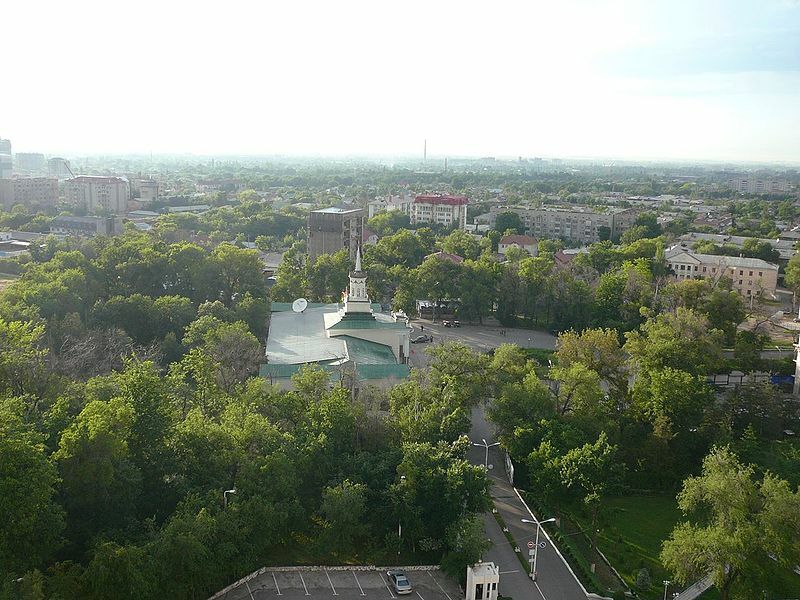 It’s considered as “the greenest city in Central Asia”, because there’re a lot of green trees. In one city you can find more than 150 different kinds of trees and shrubbery.